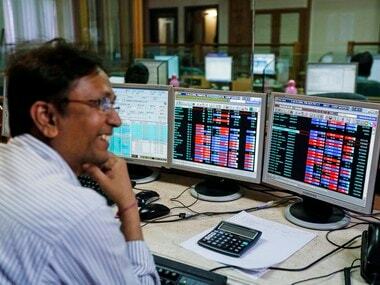 New Delhi: Shares of Emami Ltd zoomed nearly 15 percent Tuesday after the group said its promoters have sold 10 percent stake in the flagship firm for around Rs 1,600 crore. The company's shares advanced 14.80 percent to close at Rs 407.60 on BSE. 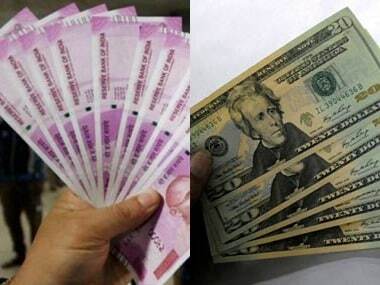 During the day, it jumped 17.64 percent to Rs 417.70. At NSE, shares zoomed 12.58 percent to close at Rs 407.50. 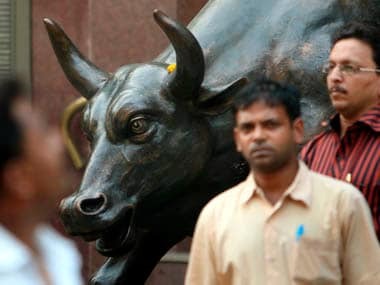 On the traded volume front, 12.16 lakh shares were traded on BSE, while over 80 lakh on NSE. The transaction was executed on stock exchanges on Monday and the purchasers included SBI Mutual Fund, PremjiInvest, Amundi, IDFC, L&T Mutual Fund and others, the group said in a statement. The stake sale proceeds will be used to pare promoter debt which was used in the creation of assets like cement and solar power among others, it added. The conclusion of the stake sale will ease the liquidity position of the promoter group and reduce the debt, Emami Ltd Director Mohan Goenka said.